I often like to show you pictures from my trips to China so you can get a feel for what it’s like over there. 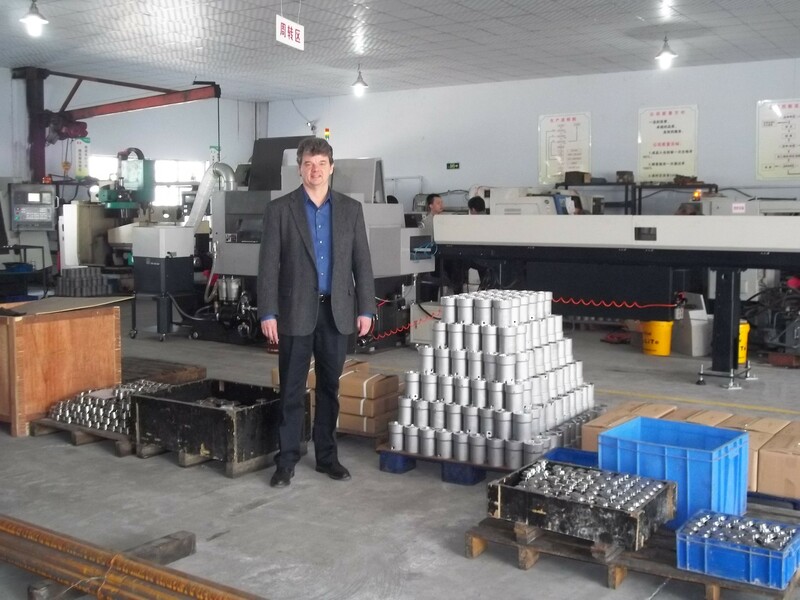 We (my wife and I) visited several cities and a slew of factories in China last month. A lot of people think of a factory in China as being a dirty place, with old, broken down equipment and tired, worn out people working in slave labor conditions. While there are some factories that aren’t up to our standards, there are many with up to date, modern equipment who are working in a clean setting. 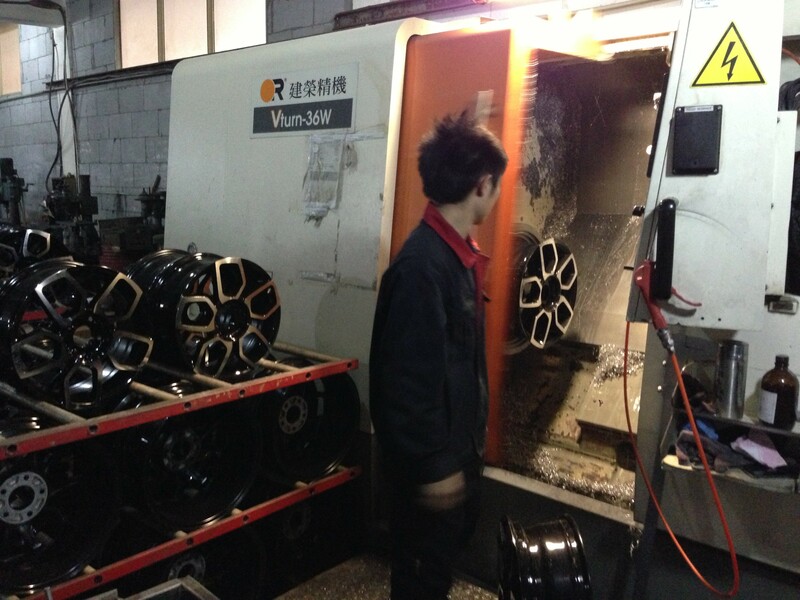 Below is a picture of me at a factory who makes parts for us. 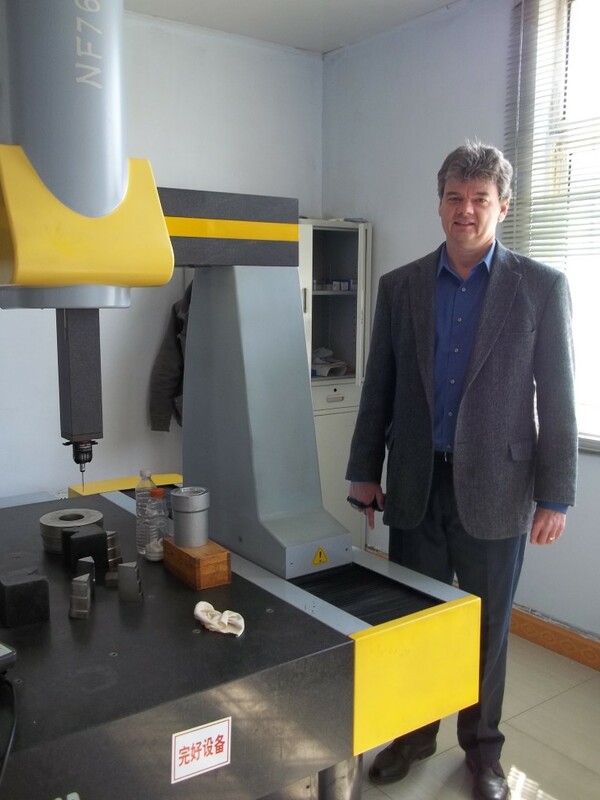 The equipment behind me are CNC machining centers; this factory has the capability of working to close tolerances. 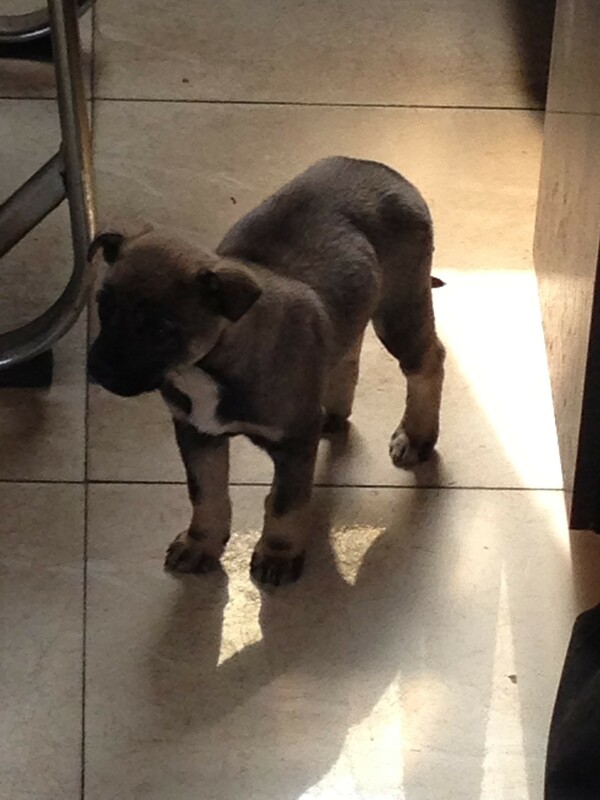 I thought about bringing one of our dogs to my office occasionally, but then the first time the phone rang or the UPS man walked in unannounced…. Nawww, not a good idea. 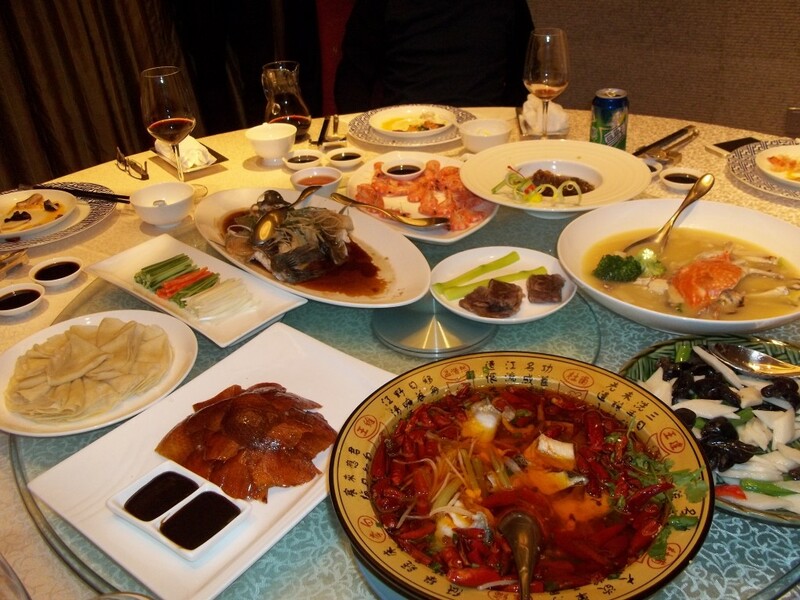 It is the custom of a Chinese host to take their foreign guests to dinner. 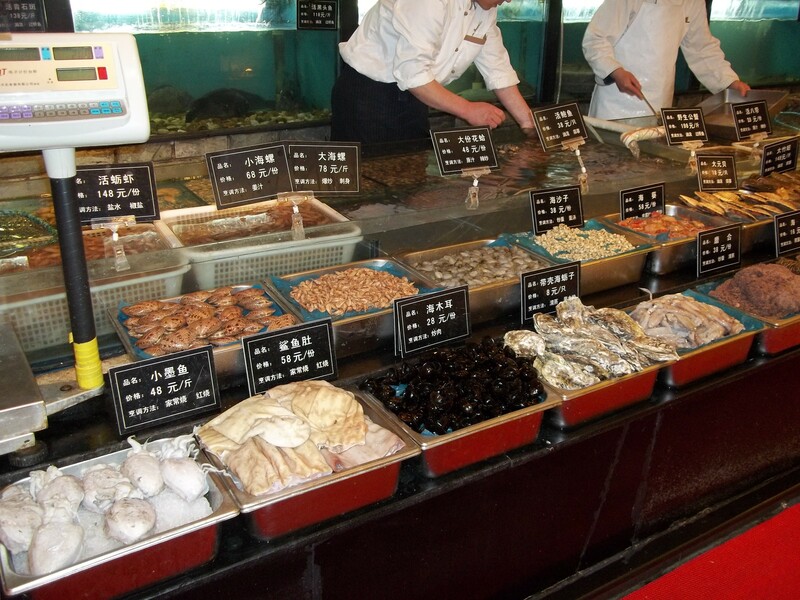 The food they have in China is nothing like the deep fried, sodium and fat laden wanna-be stuff we have in the U.S. Here are the dishes at dinner one night. That’s Beijing duck on the left. They normally bring about 20 plates when they feed us, so the typical meal can last a while.